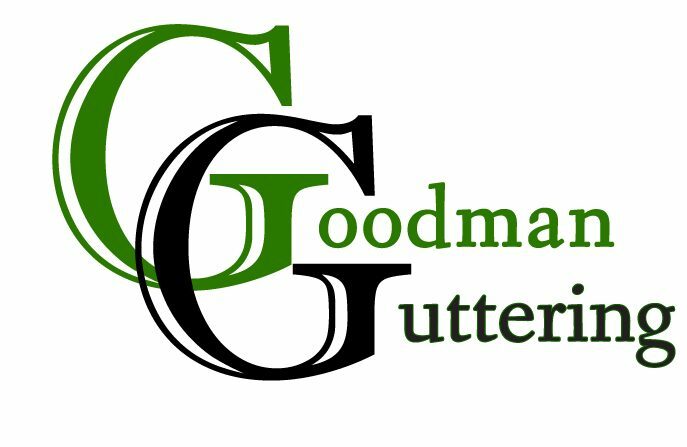 Goodman Guttering has been proudly serving the Kansas and Missouri area for over a decade. We are a local family owned small business. We believe in getting the job done right and at a fair price. 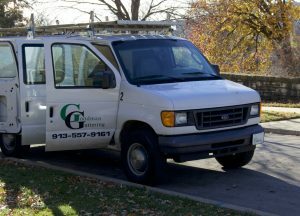 If you are in need of new gutters or would like more information call us today! Gutters are a very important aspect of your home. Gutters help protect your siding, windows, doors and foundation from water damage. When gutters aren’t working properly standing pools of water can form at your foundation which causes a multitude of problems including mold, wood rot, flooding and foundation damage. Properly installed and maintained gutters will help you avoid costly home repairs. Call 913-557-9161 for a free estimate and consultation. We will show you our available gutter solutions and offer our professional advice based on your needs. We will do our absolute best to ensure you love your new gutters for many years to come. Don’t just take our word for it, see what our satisfied customers have to say! For more information check out our services and gutter guards pages to learn more about what we can offer you. We are excited to work with you on your gutter project! Free gutter cleaning when you purchase gutter protection.